Lisa Simone de Grunt (MSc Maritime Spatial Planning, BSc Social Geography and Spatial Planning, BA Literary Studies) is a maritime planning and policy consultant with s.Pro – sustainable projects GmbH and the main contact for the European MSP Platform at the Central Office in Berlin, Germany. 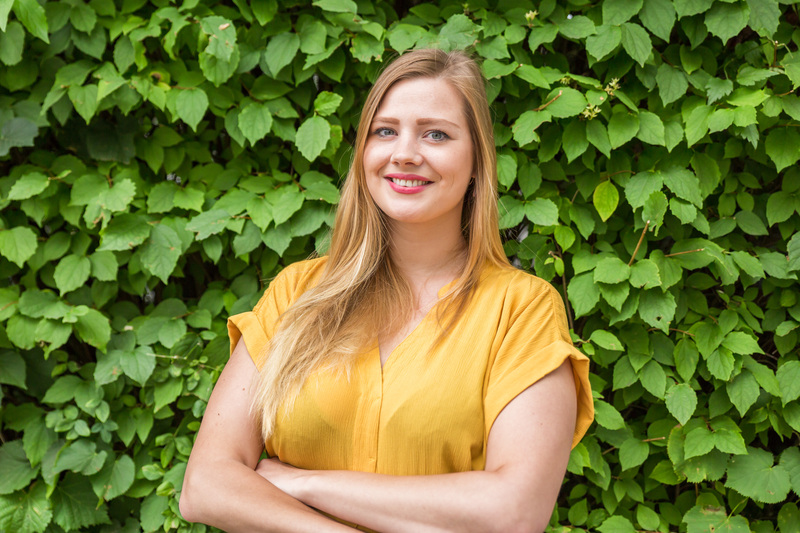 Besides being responsible for the day-to-day operations of the Platform, she is also engaged with the future developments of the Platform and ensuring the cooperation with other MSP-related initiatives across Europe. Specifically, Lisa facilitates knowledge exchange on MSP within the North Sea Region, focusing her English, Dutch and German language skills. Lisa’s interdisciplinary professional background includes completion of the MSP traineeship with DG MARE, where she worked on the EU MSP Platform, the MSP Stakeholder Series workshop on MSP and the Marine Environment and the meetings of the EU Member States Expert Group on MSP. At. s.Pro, she also works on several other Blue projects and acquisition.